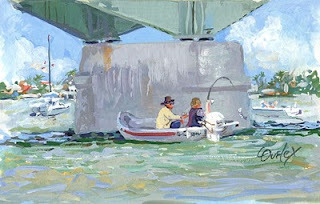 Sheephead fishing around the piers in St. Augustine Florida. 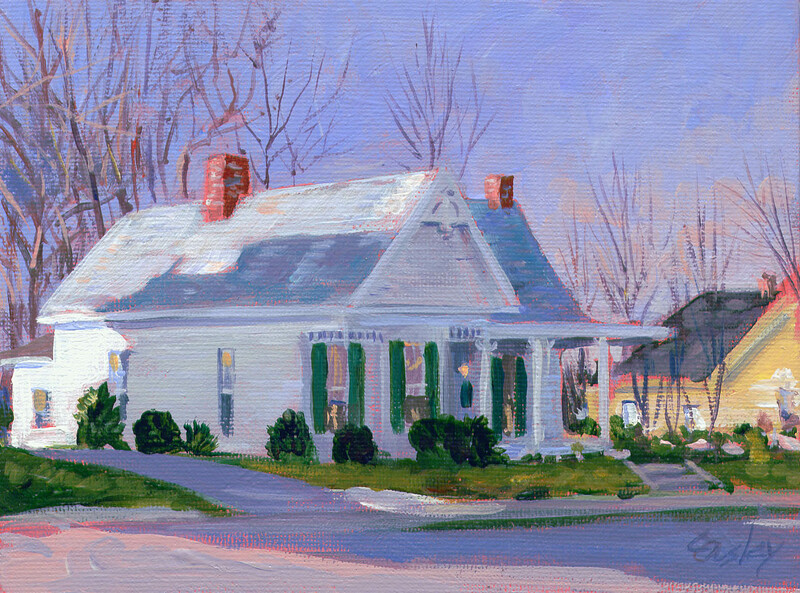 This is a nice house in Cowan on a cold December afternoon. 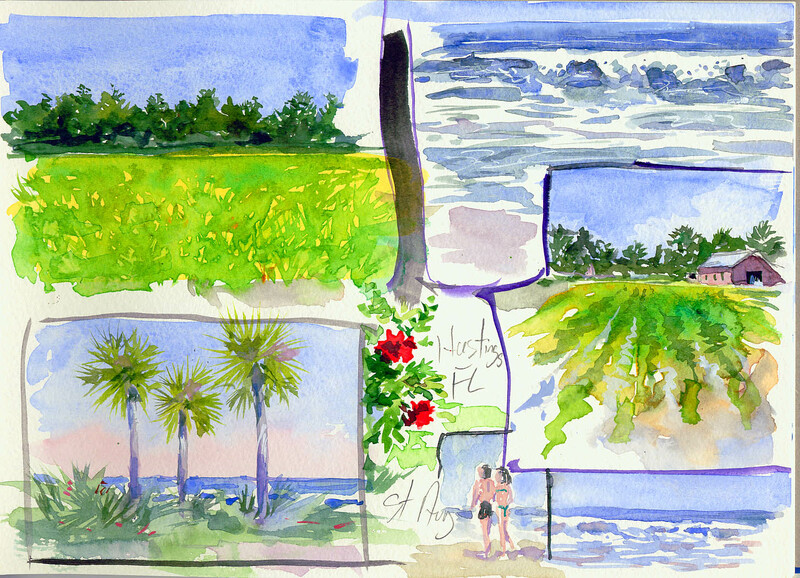 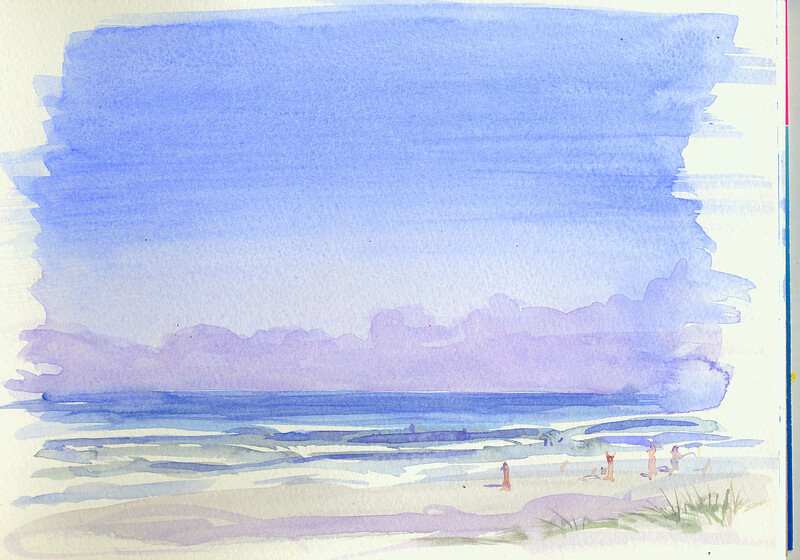 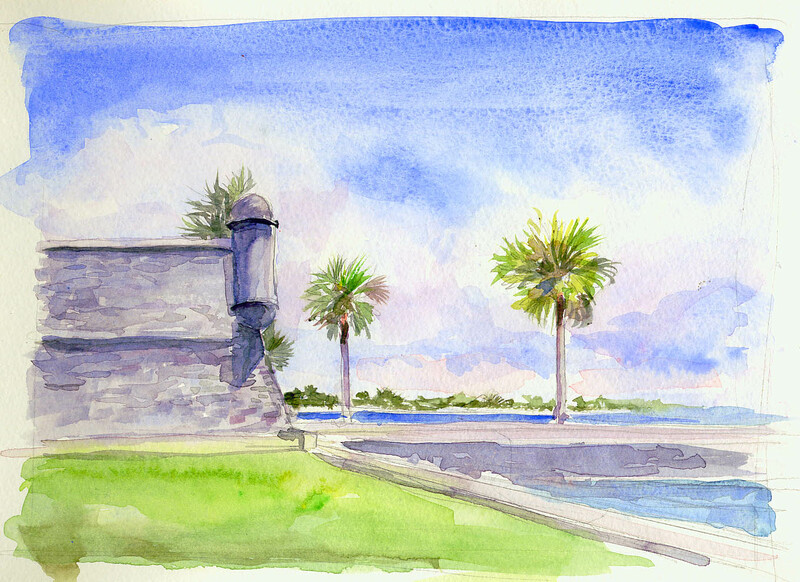 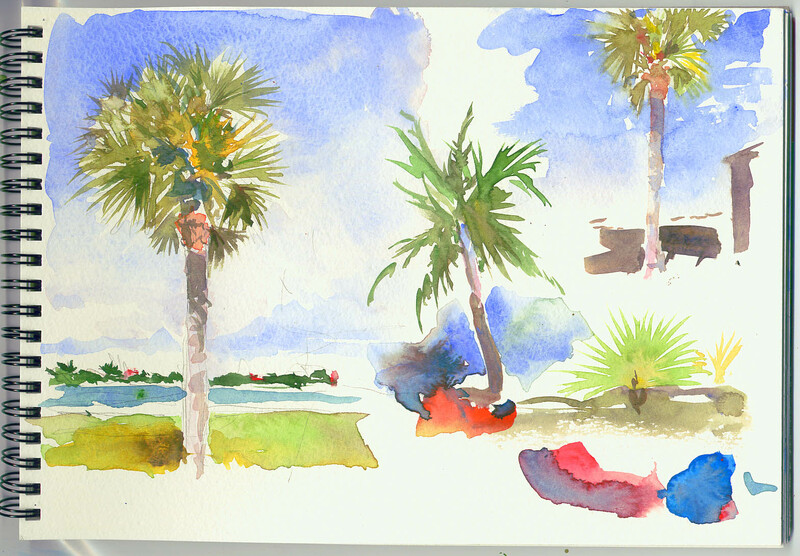 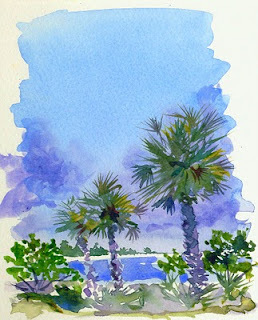 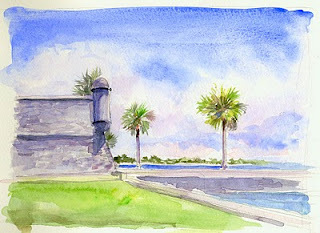 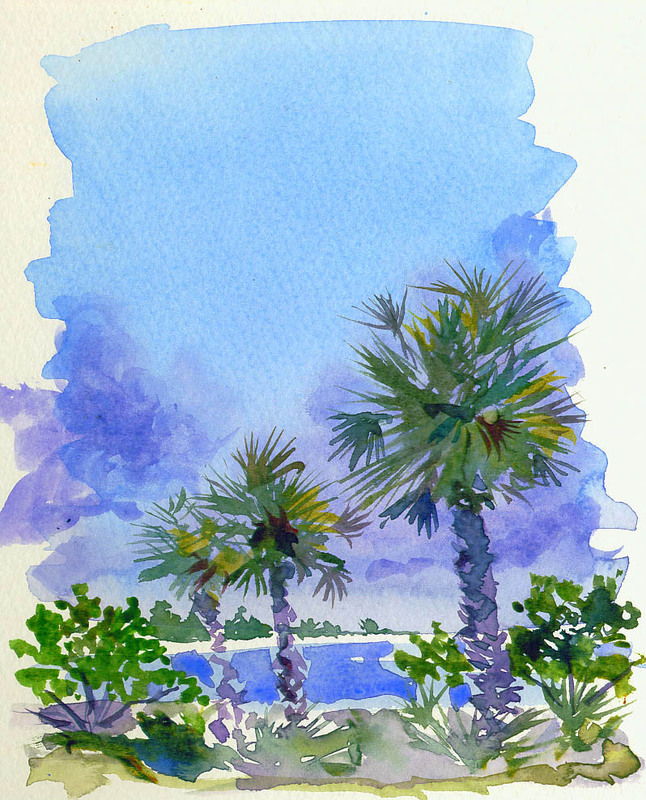 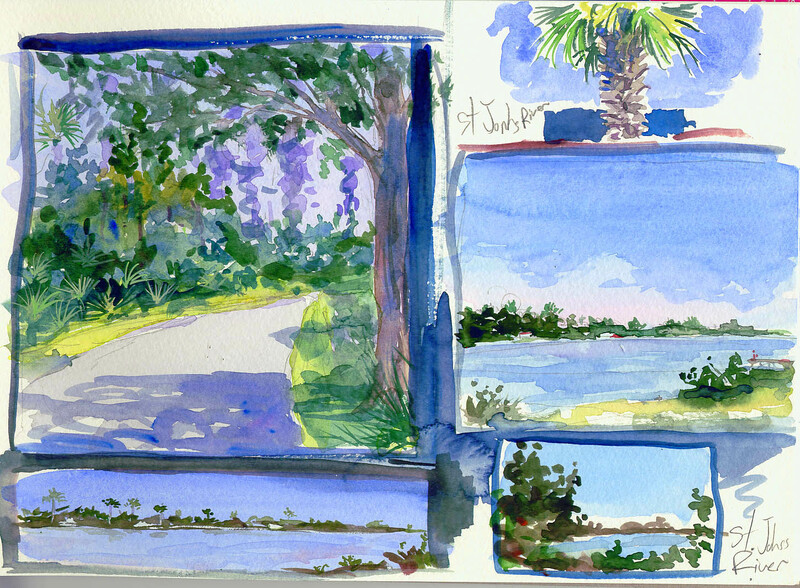 Some watercolor sketches from North Florida in the St. Augustine, Hastings area.